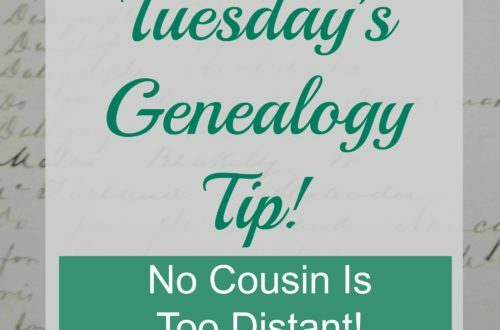 Tuesday's Genealogy Tip - Local Libraries | Are You My Cousin? 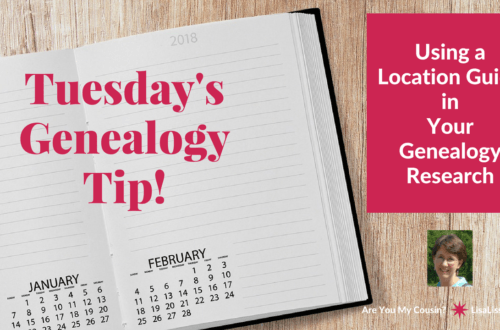 Discover these “hidden” genealogy resources you may not have thought of previously! 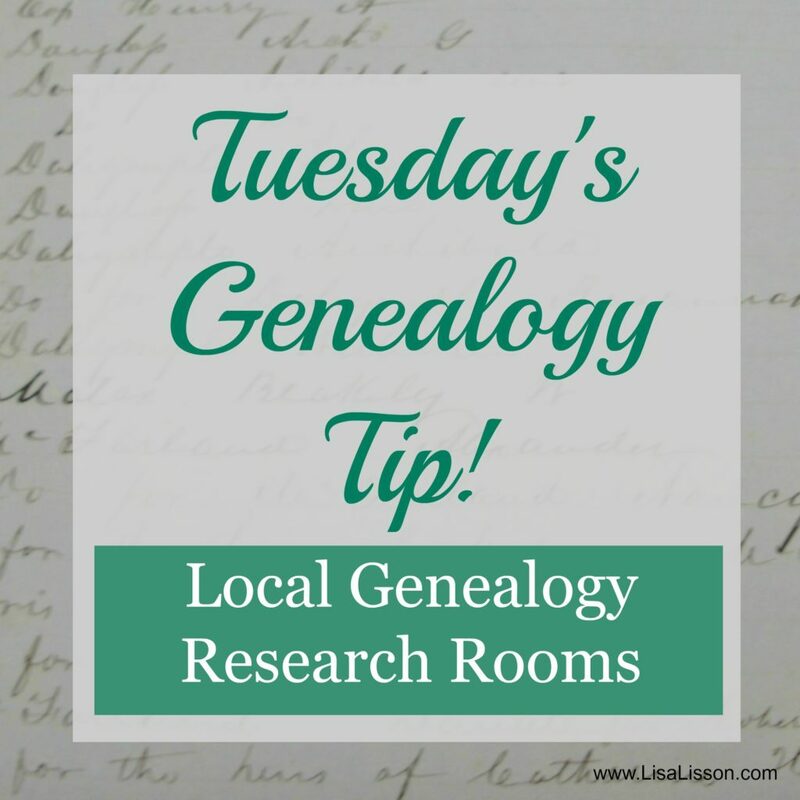 In the video I used the example of the Cabarrus County Library. Click here to see more of the types of resources the library has.